When you’re not feeling well, whether it’s physical, emotional or mental, well-meaning friends may say you should love yourself more or be kinder to yourself and although simple and slightly kitsch, showing yourself love and kindness is definitely a very powerful way to shake your thoughts and your body into a happier and healthier space. Hands up! I confess! I am guilty of being very hard and unkind to myself at times with impossible expectations, great long to do lists, late nights working, a poor diet and negative self-talk. Are you like this? Recent changes in my home life, with both my children leaving home, has seen me fall badly down three steps, damaging both my feet and one ankle and leaving me unable to walk unaided or go to work. I firmly believe that this is no strange random event but one that saw my body and emotions respond to the feelings of losing my roots (my kids) and anchor to the Earth (my identity as mum) and the intense grief I was feeling in my heart find a physical expression. This fall gave me “time” to process and work through the changes and new state of play in my life. After 29 days of allowing the feelings to be and observing them as a witness, I have grown, accept and even embrace my new role as a woman and long distance mum with joy and gratitude. Could I have avoided my “fall” by being kinder to myself during this transition? I really do believe so and that means I’ve learned something from this tough lesson and would love to share how we can love ourselves more every day. What sort of activities or experiences do you think of when you consider self-love? ***Take 5 minutes and no more to write yourself a list of all the things you can think of that you do for yourself to show yourself love? and I don’t mean buying yourself “stuff”. Don’t think; just write for 5 minutes. What did you write? Any of these? ***Letting go of the past; those heavy weights on your soul that can give you low self-esteem? let them go. ***Find your happy place; the place where you can go to connect with yourself sitting quietly and embracing the here and now. ***Do something you’re good at; the ultimate self-esteem booster! it will bring out the very best version of you whether you’re good at cooking, running, dancing or singing. Just do it and boost your endorphins. ***Say “No” to comparisons! Stop the scrolling, the looking at other people’s lives and feeling bad about yourself as you compare and despair. By doing this your focus is on the negative and not the life you have so much to be grateful for. ***De-clutter and clean out; this getting rid of old things makes way for new things to come into your life! Cleansing can come in the form of letting go of clothes, shoes, jewellery etc that remind you of certain times in your life that could be linked to a negative vibe. ***Treat your body with love and kindness; being aware of what you put into it in the form of food. Go for nutrient-rich foods that have you glowing internally and lead to your external glow. ***Make a “What’s working for me list”; go within if you’re feeling down and then write all that makes your heart sing and your life flow. Once you see it visually and accept all the good things, it will make it much easier to love yourself. ***Find your tribe and build community; we all need support and love from the people around us to stay motivated and on track. Being positive is contagious and it’s invaluable to have friends around you that you value. ***Create simple self-love rituals and pampering; massage your favourite body moisturiser into your skin with intention and presence. Thank each part of your body you massage for all it does for you every day. Don’t take your hands or your feet for granted and pay attention as you wash or moisturise them. ***Explore your spirituality; belief is the foundation of self-love regardless of your faith. Belief opens the soul to trust and your intuition which helps you make decisions with your heart and gut instinct. Appreciate other people’s beliefs and it will help you connect to your authentic self. These are just a few ideas and they are easy to apply. I would love to hear your ideas and how you show yourself self-love so, as always, if you have time and feel called to, send me a message. I would love to hear from you! 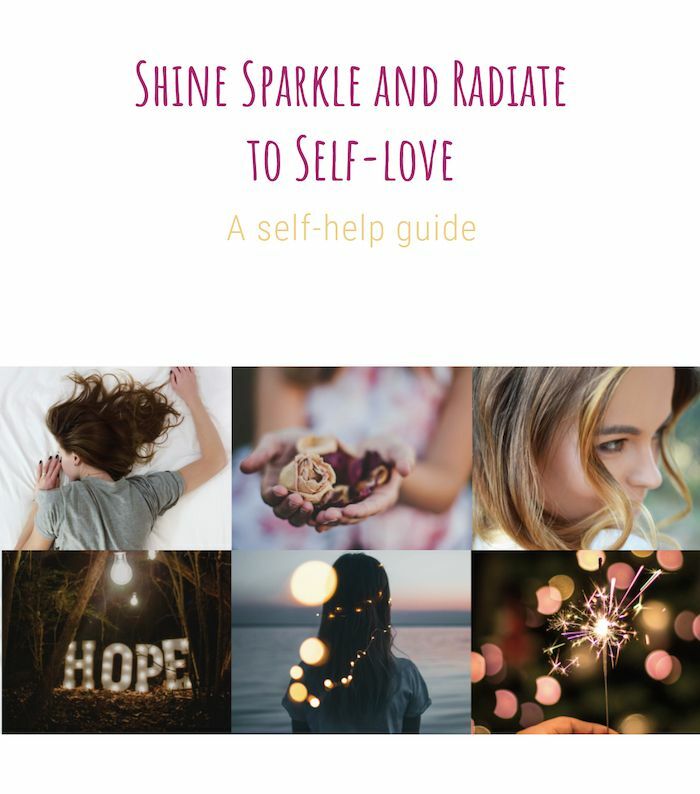 The dictionary defines self-love as regard for one’s own well-being and happiness and as you’ve no doubt heard before; you can’t pour from an empty vessel. filling your love quota is vital to be able to love others. Tagged happiness, self love, spiritualityBookmark the permalink.